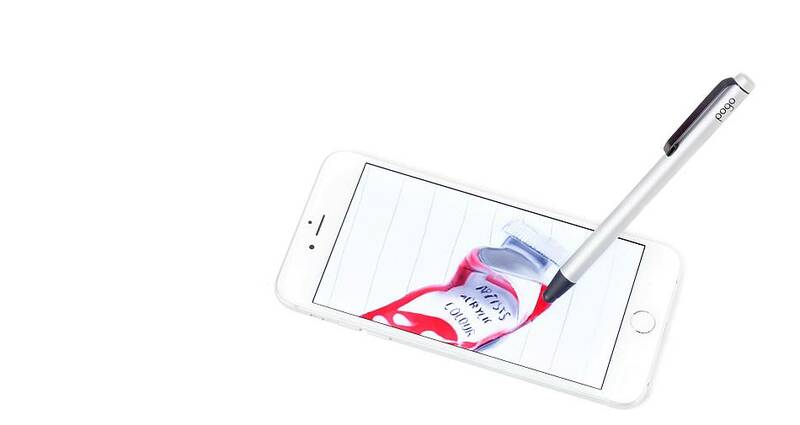 Pogo is the essential pen for signing, creating and writing on your 3D touch iPhone, iPad, or trackpad. A well-crafted body and replaceable tips are an unbeatable combo in this indispensable tool you’ll love to use. 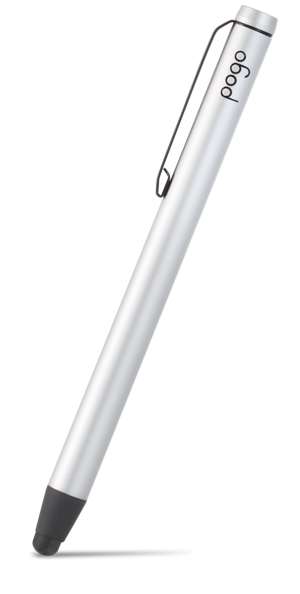 Pogo is the essential pen for signing, painting and writing on your iPad or trackpad. The latest iPhone models can measure how hard you press with your Pogo. Here are the best apps that respond to pressure. The latest iPhone models can measure how hard you're pressing down with your Pogo. Here are the best apps that respond to pressure. 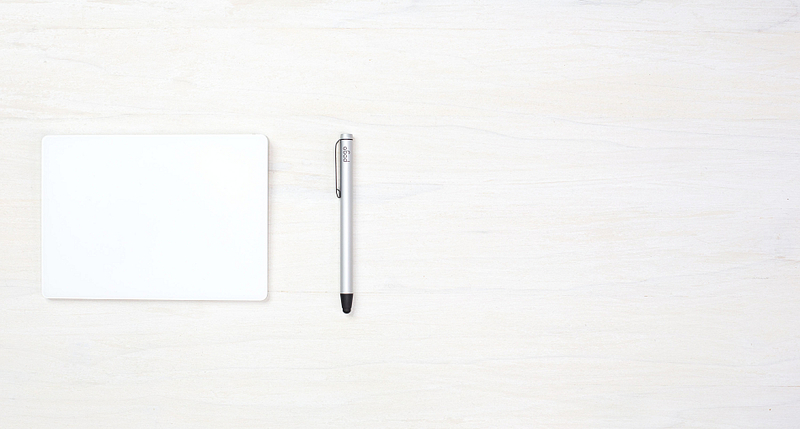 Astropad Mini transforms your iPhone into a professional graphics tablet for your Mac. Use your iPhone to draw directly into Photoshop and any other Mac creative tools you know & love. Our Pogo pen was tailored to work perfectly with the tech in your trackpad, but it gets even better. Using our Inklet software, you can draw naturally, linearly, and easily into any drawing app. 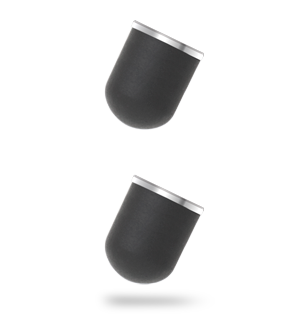 Our Pogo pen was tailered to work perfectly with the tech in your trackpad, but it gets even better. Using our Inklet software, you can draw naturally, linearly, and easily into any drawing app. We love a good pen clip at Ten One, but maybe you don’t. Pogo’s sturdy yet flexible metal clip can be easily removed by unscrewing the end cap. 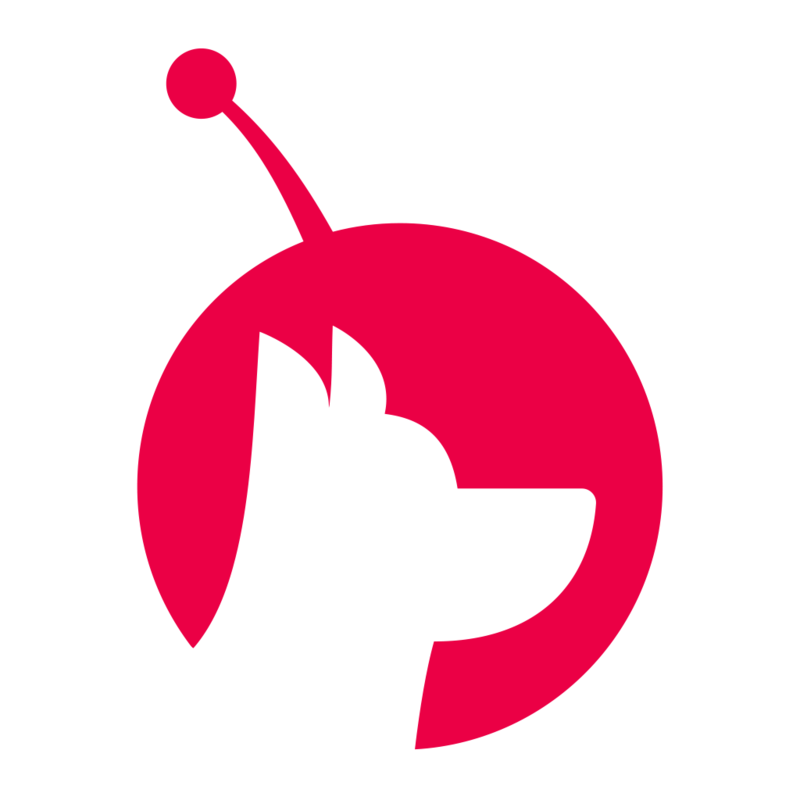 Pogo makes it easier to use your iPad, giving you greater control over your touch. The remarkably agile tip boosts your ability to create fine lines and controlled strokes. Best of all, the magnetic tips are replaceable. Simply pull off and snap on as needed. Stronger, Better, Cleaner. The new Pogo. Where can I find extra tips for the Pogo? Is the pogo compatible with screen protectors? Yes! However, really thick plastic ones should be avoided, because they make it harder to trigger a touch with your finger or a pen. What size is the Pogo? Pogo weighs in at 19g, and is 123mm long. The body diameter is 9mm.